Provide comfort for the family of ALFRED SMITH, Jr. with a meaningful gesture of sympathy. Alfred E. Smith Jr. “Mann” was called suddenly to eternal rest on Friday March 29, 2019. Mann was born April 13, 1961 at 2:18 A.M. in Columbus, Ohio to Alfred E. Smith Sr. and Maxine A. Smith. Honorary mention, preceded in death by paternal grandparents, Julius and Gladys Williams. Maternal grandparents, Russell and Eleanor Howard. He leaves to cherish his memories: Father, Alfred E. Smith Sr and Mother, Maxine A. Smith. Loving sister, Regina(Don) Johnson. Cherished children, Ashley(Cedric) Smith, Shawntese(China) Smith-Draper, Jerrell and Jamarr Lyles. Grandson, Carter “CJ” Mcbride. Granddaughters Elaina Howard and Emilla Draper. Special nephew, Adam Johnson. Special niece, Judah Johnson. Special Aunt, Sonora Bell, and a host of cousins including but not limited to Gayle Lloyd, Deborah Llyod, Elsie Tripplett, Jocelyn Bell, Jennifer Bell, Denise (Kevin) Dryden, and DeLena Slappy. Survived with fond memories Inez Chambers. Mann had the amazing opportunity to consider the following individuals as his children as well. Donnell Williams, Erica Watson, Darla Prillerman, and Ahkilah Pendergrass. He also had many other friends and extended family. 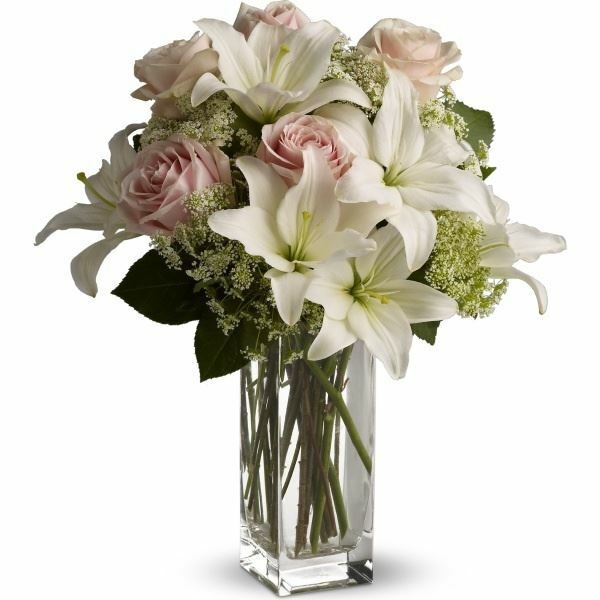 To send flowers in memory of ALFRED EUGENE SMITH, Jr., please visit our Heartfelt Sympathies Store. 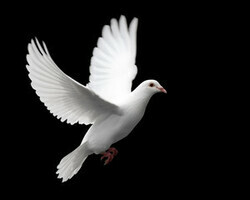 Provide comfort for the family of ALFRED EUGENE SMITH, Jr. by sending flowers. Heartfelt Sympathies Store purchased flowers for the family of ALFRED SMITH, Jr..